If you want puppies here in USA visit 2019 breeding page. 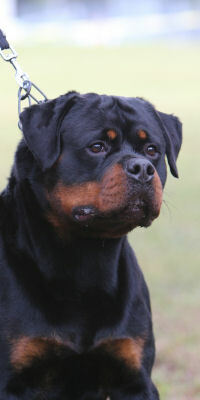 Rottweiler adults, Rottweiler youths, and any Rottweilers for sale from Europe. 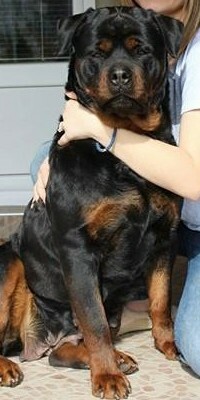 These Rottweilers could heve bloodlines from Serbia, Croatia, Hungary, Bulgaria, Bosnia, Italy, and more. Shipping Prices change when you factor in age and weight of the dog. The average shipping cost from Europe is 1690.00$ to ship the puppy here to the United States. Deposits are Nonrefundable - Contract HERE.